With a robust national team of AED Medical Directors, comprising various specialties, such as emergency medicine, cardiology, and electrophysiology, the Arch program adds confidence, assurance, and reliability - not just that AEDs are the right equipment to deploy in communities across the country - but that once deployed, maintaining AED legal compliance is a breeze. 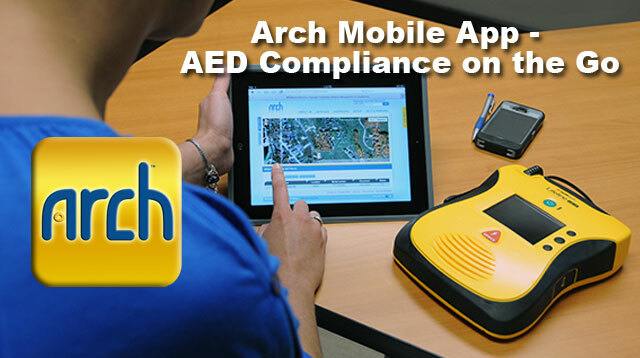 To help meet statutory mandates and AED manufacturer’s guidelines, all AEDs should be regularly monitored and documentation of 30-day readiness checks should be stored in a secure location, like Arch’s password-encrypted web-based platform. We even allow you to tie your AED program directly to our e-commerce store to help you auto-populate your shopping cart with the products that are right for you! 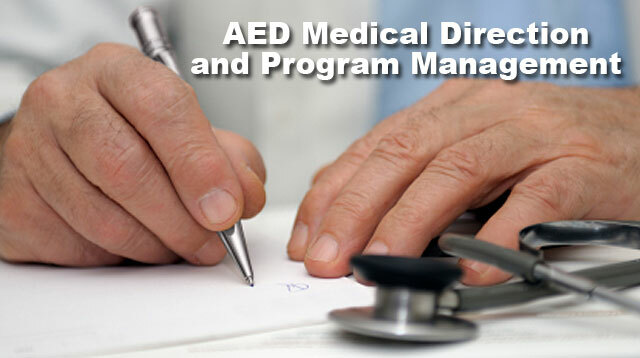 With the Arch AED medical direction program, you’re notified of what AED accessories you need and when you need them – whether your have one AED unit or one-thousand AEDs – anywhere in the country! You no longer have to walk back and forth between your AED and your desktop workstation just to report and record the findings of your AED inspections. Nor are you forced to use antiquated maintenance techniques like “check tags" and paper files. Arch’s Software as a Service (SaaS) program offers the world’s first method of performing mandatory readiness checks on your smartphone! Our patent-pending technology lets your national AED coordinators perform readiness checks while they’re actually in front of the AED and links all data to your secure AED oversight program. 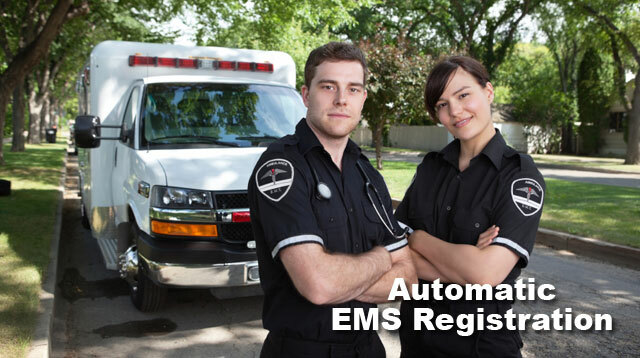 We alleviate all of these concerns by automatically filing new AED unit registration forms instantly - using the actual documentation required by a given jurisdiction - nationally. What’s better than having all of your registration paperwork completed automatically? The fact that we instantly send completed forms to the appropriate entity, based on their preferred method of receipt (fax, email, or hard copy mail). Once sent, each AED registration form is saved to your profile for future reference, including a time stamp, proving the form’s submission date. Finally, a “turn-key" solution that really is turn-key. Whether you have one AED to register or thousands, we instantly handle all filing, registration, and submission of all your paperwork. Tired of forgetting to replace your AED’s electrode pads or battery and being left with “expired" equipment? What about waiting for the replacement components to arrive once ordered? 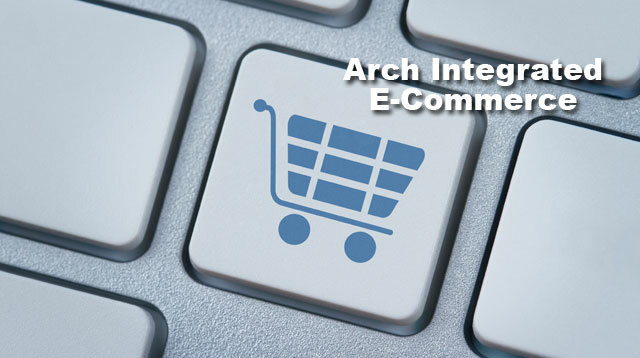 We solve these problems, using the AED-industry’s most advanced e-commerce shopping cart, tying your national equipment records from our platform to our predictive, fully-integrated, e-commerce store.